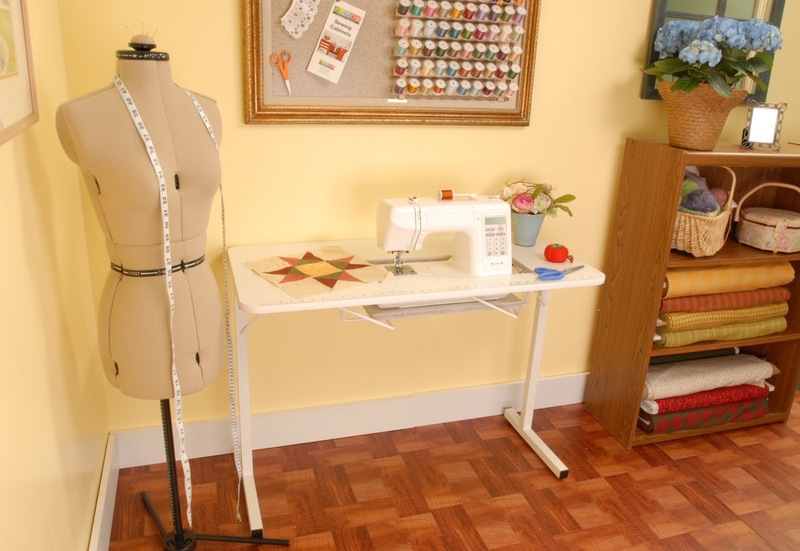 Arrow Sewing Cabinets: Gidget Giveaway - Make Sure You're Registered! I received, "Only one member per household" comment. I'm guessing I'm safely entered? I need one of these so much! I would love to have one of these tables, it would be great to have a portable table to take when I travel and want to sew when I'm on the go!!! I love your cabinets - some day when my ship comes in (or I marry a millionaire, or win the lottery) this is one of the first things I'm going to treat myself to! Wow. Another milestone number. How great for your company and for us too. I will have my fingers crossed. I love entering giveaways, good luck everyone! This would free up some space where I do my sewing. Good luck everyone. Great giveaway, I want one!